Men grow best in an intergenerational community with people from different stages of life, sharing their experiences and learning from each other. We need to search the Scriptures together, moving towards maturity in Christ. 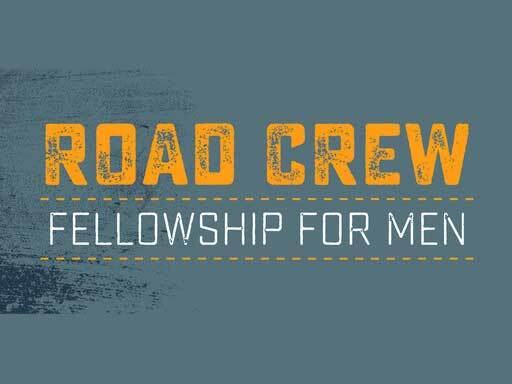 Road Crew is a gathering of men every Wednesday at 6:30am in the Fellowship Hall. Our goal is to connect with God and each other in the middle of the week. We have some music, a personal sharing, and an interactive teaching. There are several different mens groups meeting at various times throughout the week. 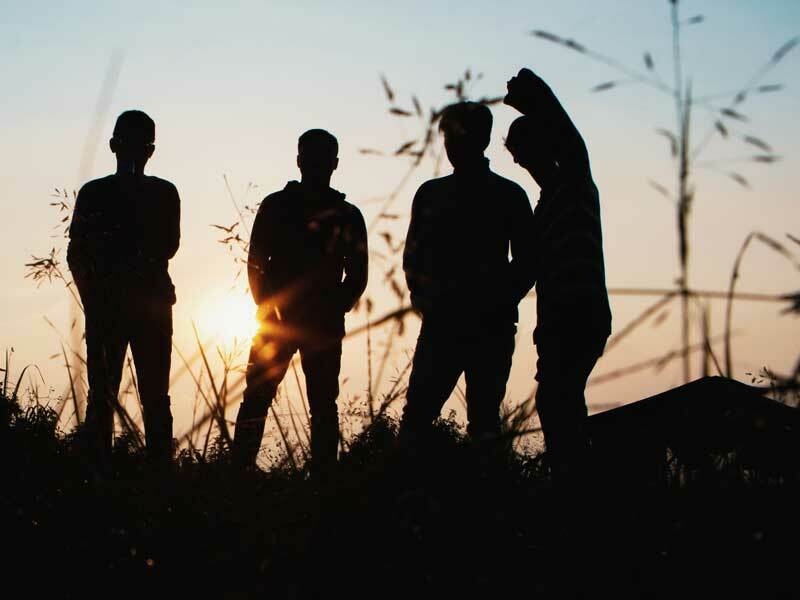 Fill out our men’s ministry connect form to be contacted about small group opportunities. Each year we host a BBQ Cookoff in the fall, a Men’s Retreat in the winter, and a Challenge Event in the spring. Various other events happen throughout the year as well. Paul Taylor is one of the teaching pastors at PBC. He is married and has five children. He’s been at PBC since 2007 and lives in Mountain View, CA. Paul, along with a great team of other men, leads the men’s ministriy at PBC. 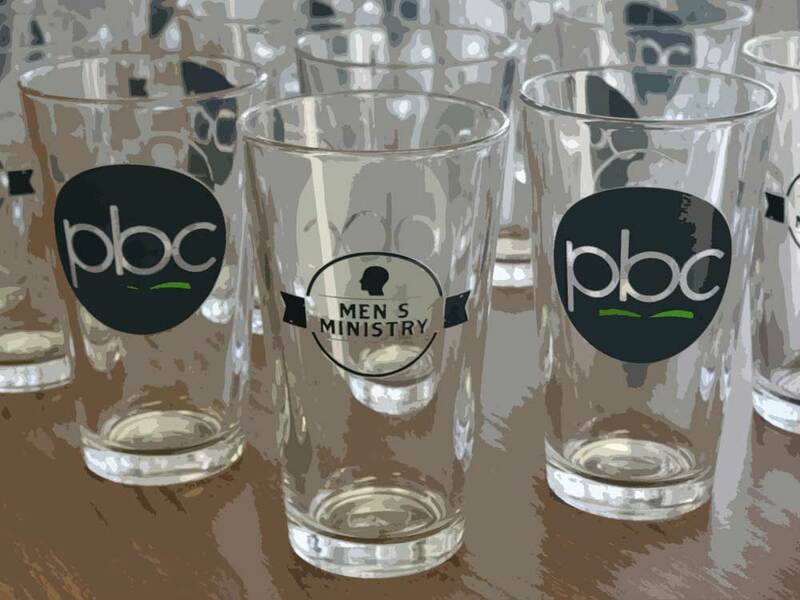 We’d love to keep you updated about what’s happening in men’s ministry. Fill out this form to indicate which men’s activities you’re interested in (Road Crew, small groups, events, leadership, etc.) and we’ll make sure you get notified about what’s going on. Small is the gate and narrow the road that leads to life.